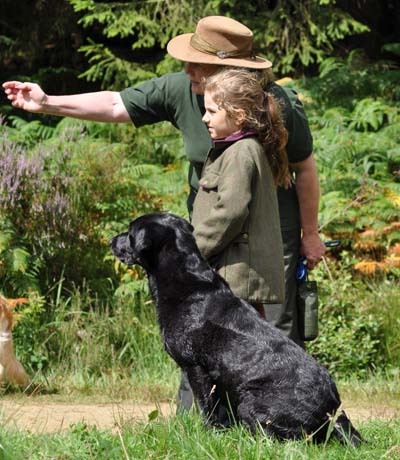 Four special gundog training days for novice handlers have been organised by the Kennel Club. Taking place in Derbyshire, Perthshire, Gloucestershire and Suffolk, the days are designed for anyone with an interest in getting involved with gundogs and are aimed at beginners of any age with Retrievers or Spaniels. Tuition for both handler and dog will be from well-known trainers.  Caroline Kirsko Communications Director for the Kennel Club, says: ‘These days are the perfect opportunity to let your dog put his natural instincts to great use. Gundogs love nothing more than working alongside their owners an these training days will help anyone with an interest in starting out in working dog activities to hone their techniques and get the most out of their dog’.